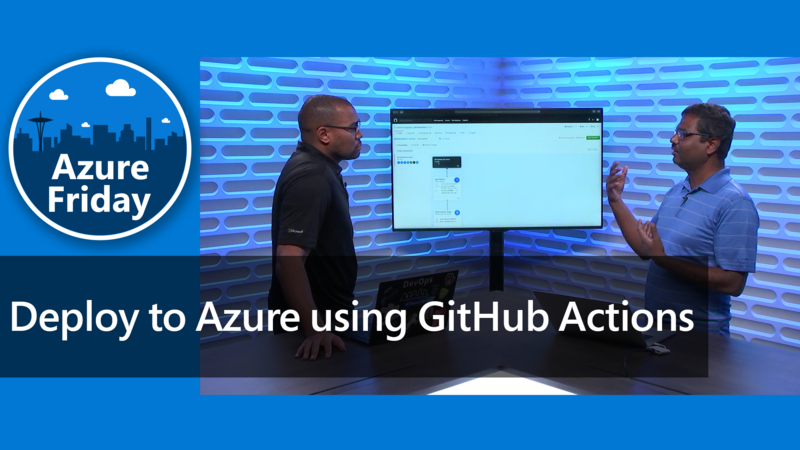 In this episode Chris Risner and Haishi Bai are joined by Brady Gaster, Program Manager on the Azure SDK and Tooling team. Brady joins us to talk about some recent updates to the Azure SDK for .NET. Brady talks about some of the new capabilities of the .NET SDK for Azure and does a deep dive on the new functionality provided in the Visual Studio tooling that is installed as part of the SDK.